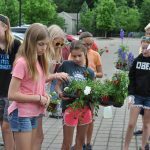 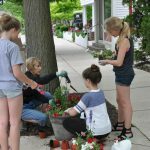 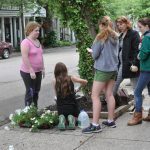 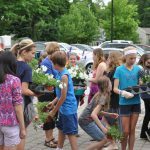 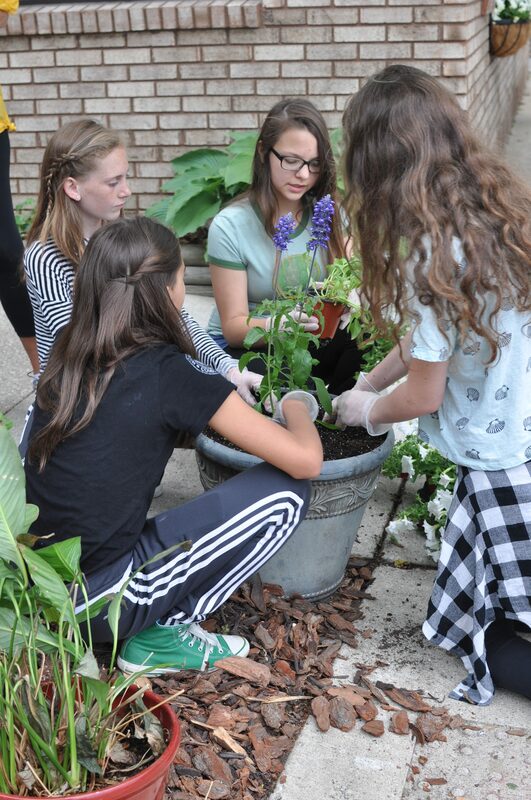 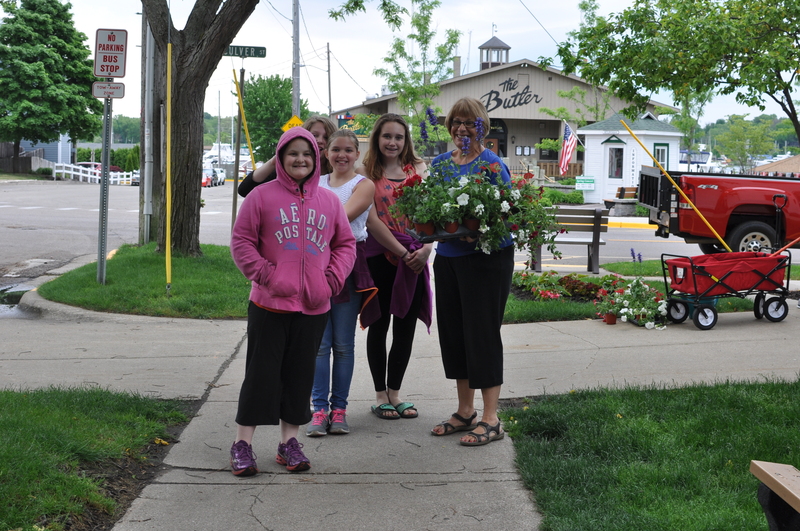 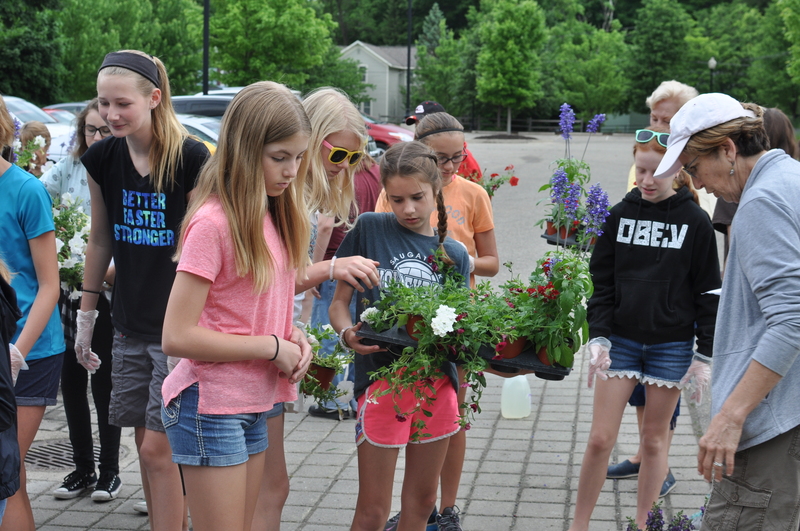 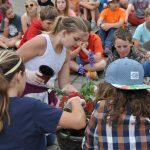 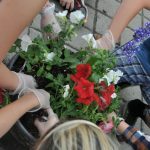 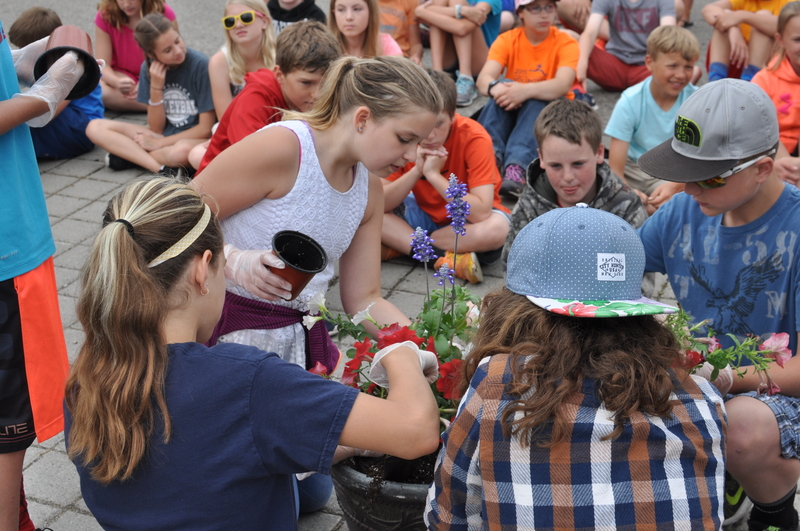 who talked about community service and hometown pride, the students were given instructions on types of flowers and how to plant in containers. 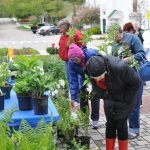 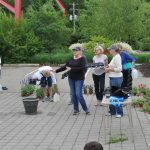 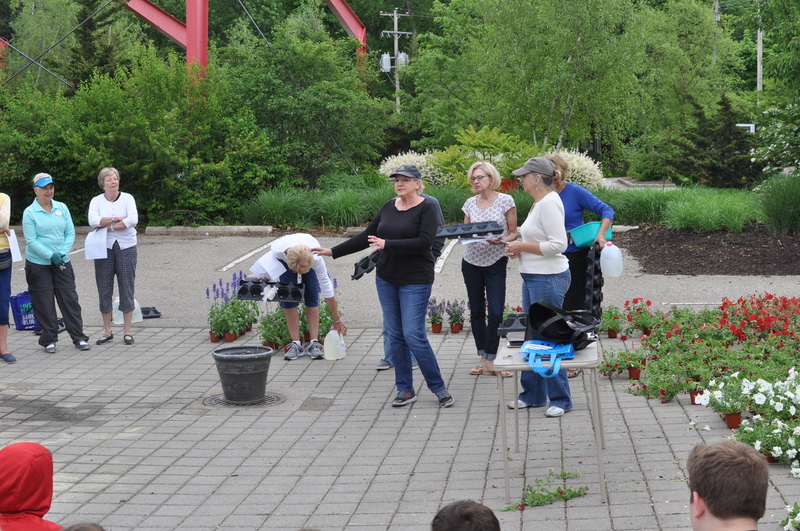 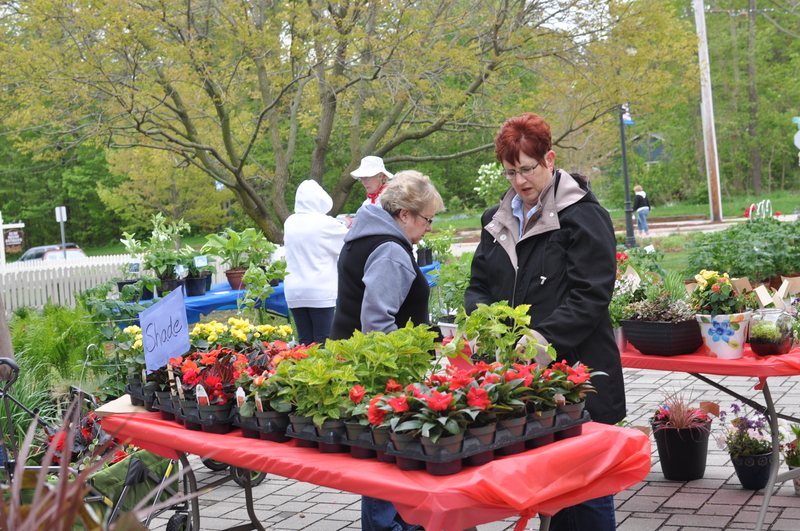 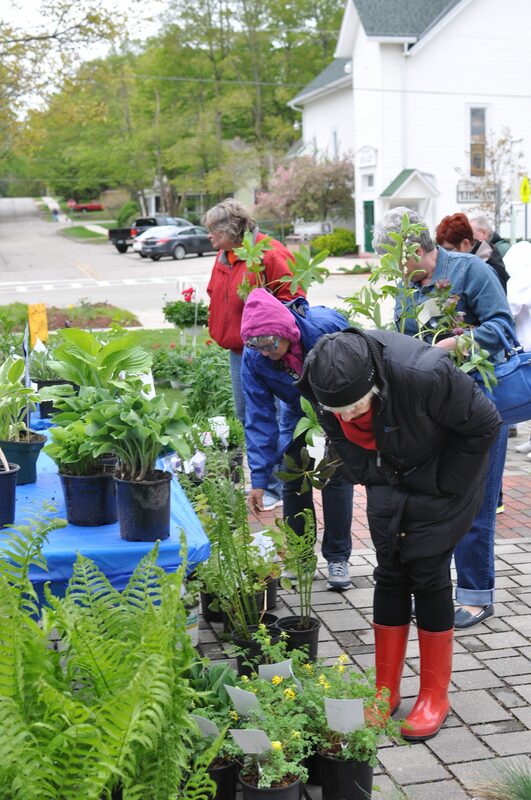 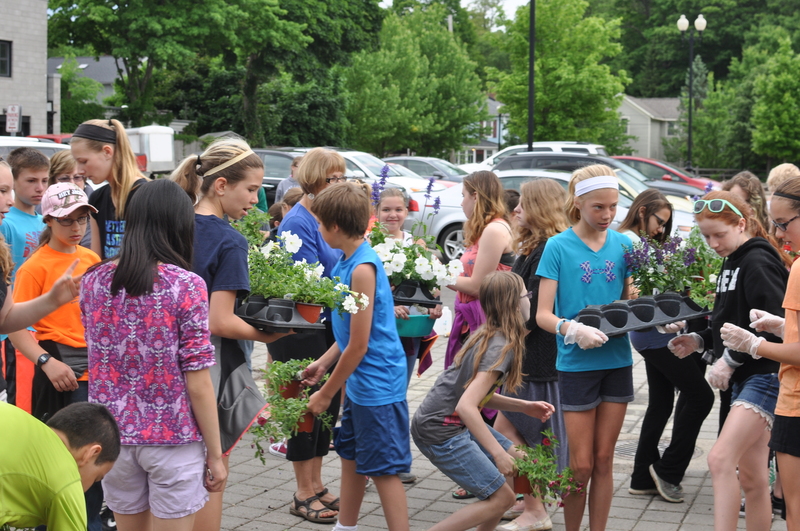 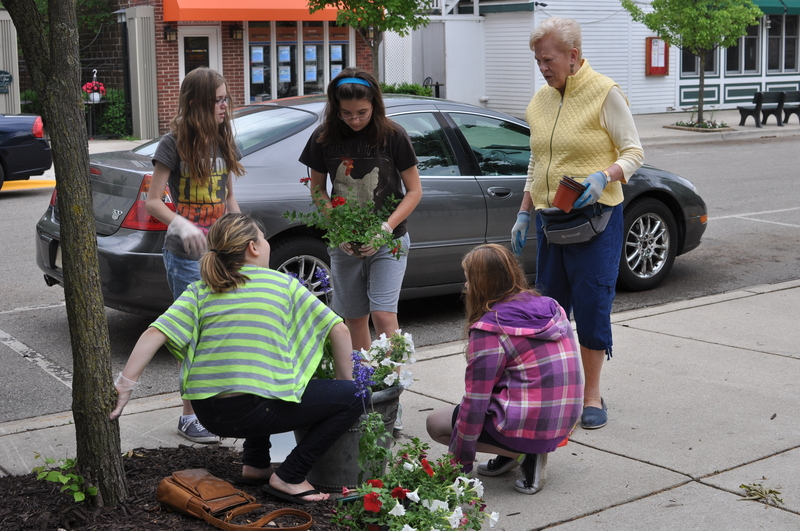 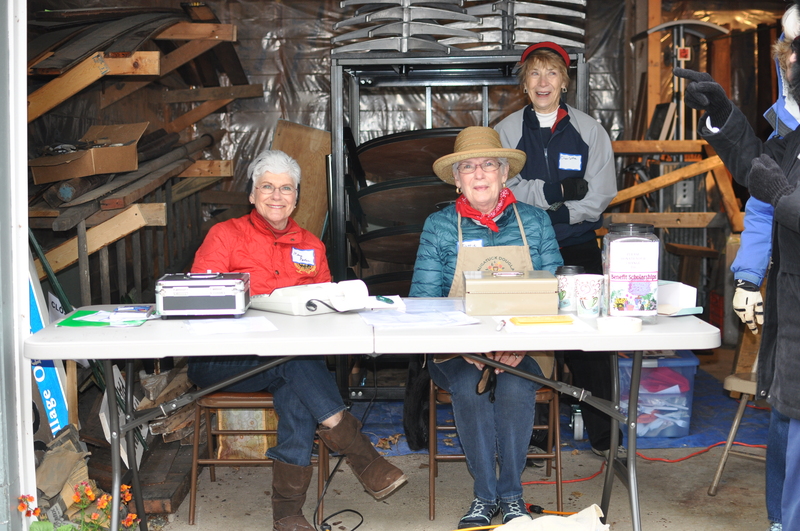 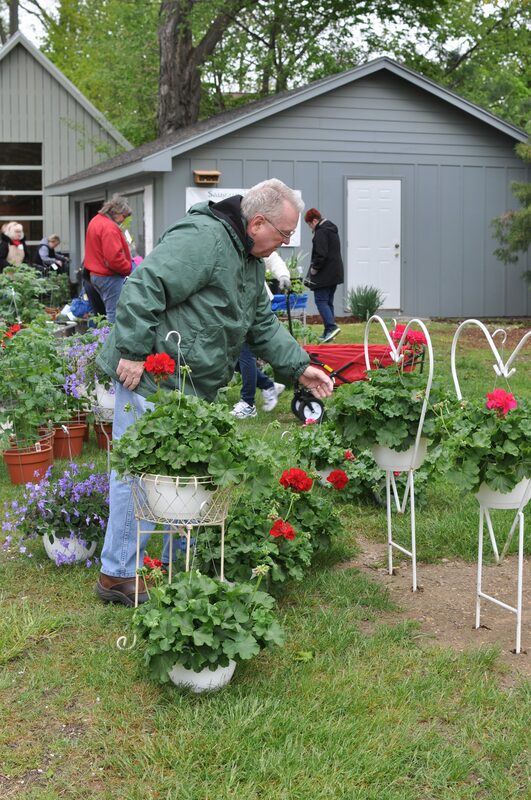 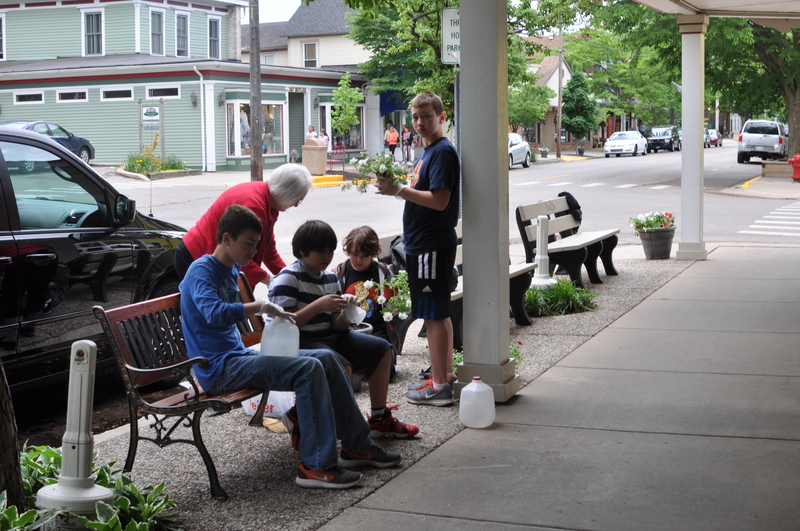 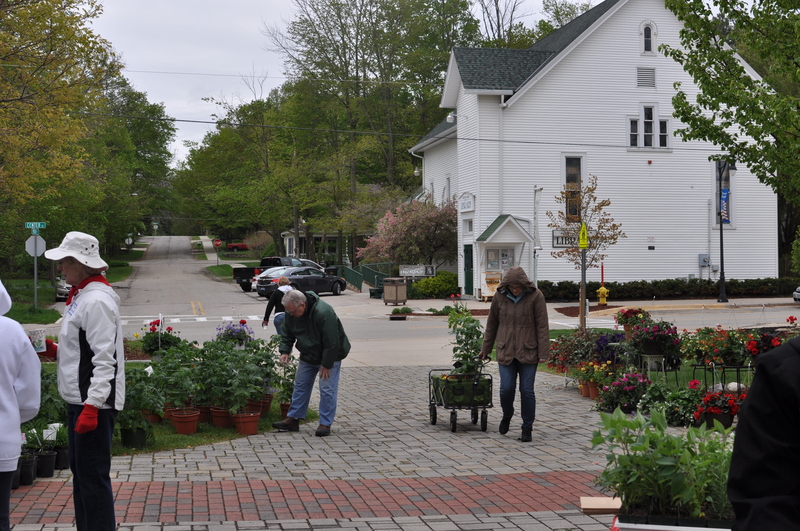 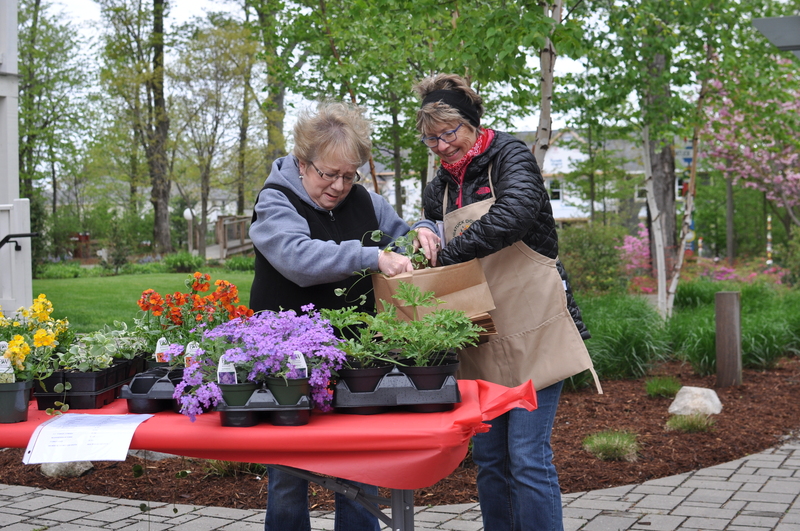 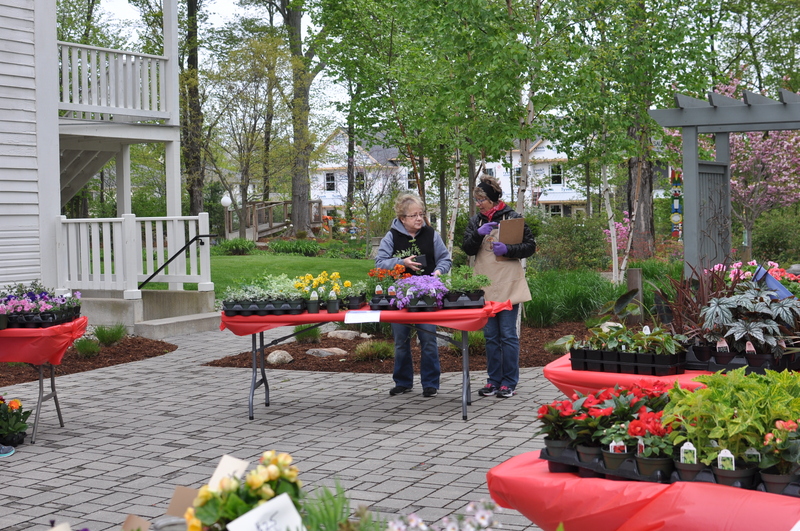 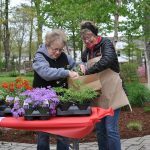 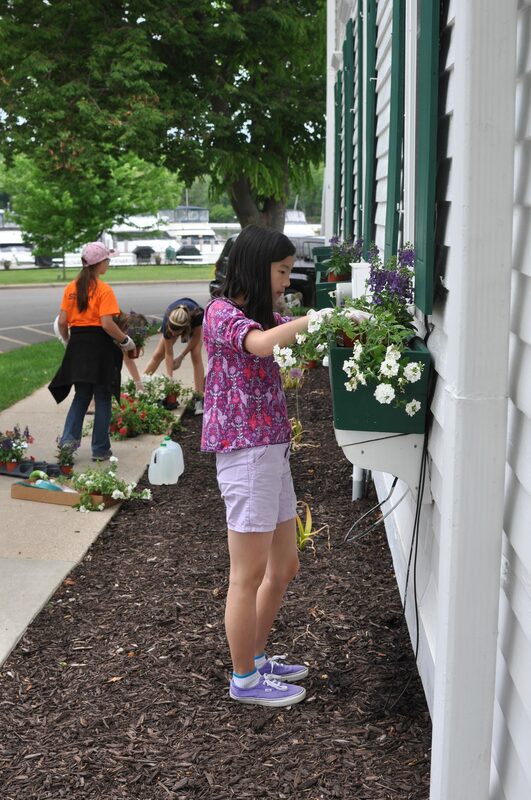 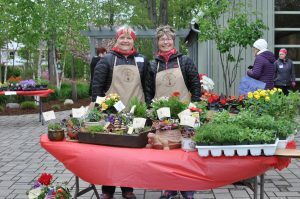 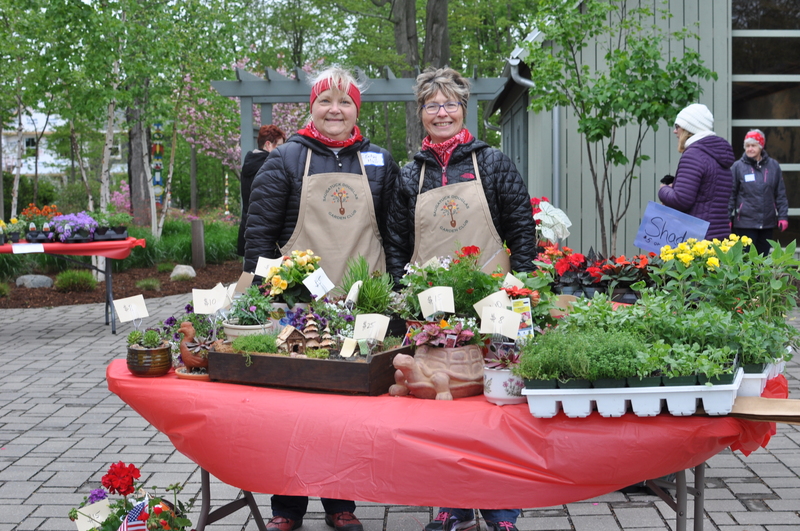 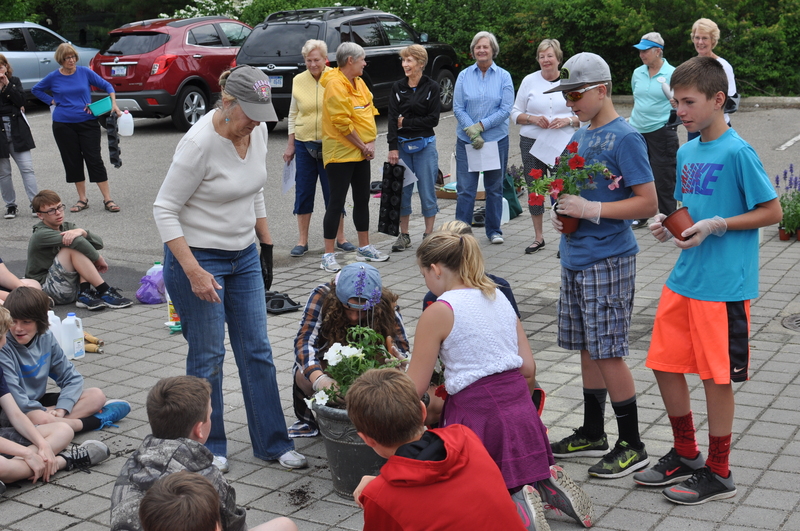 They were divided into 20 teams; each with a SDGC volunteer to help them in their flower selection and planting. 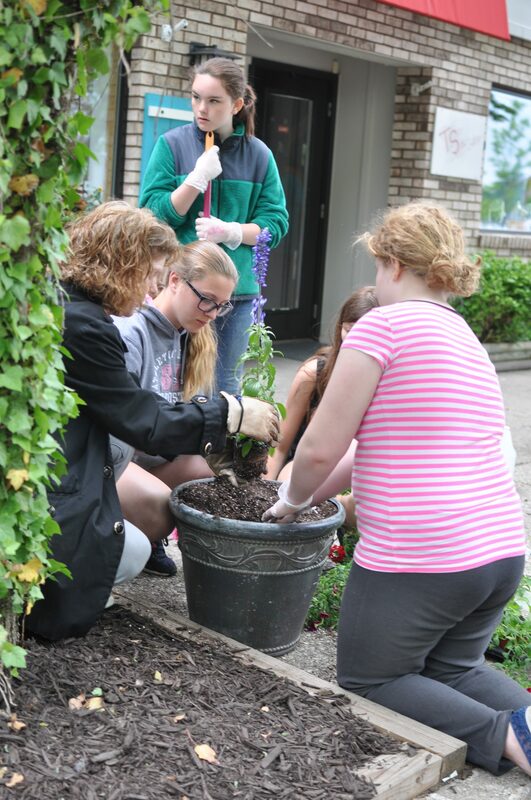 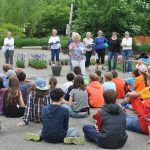 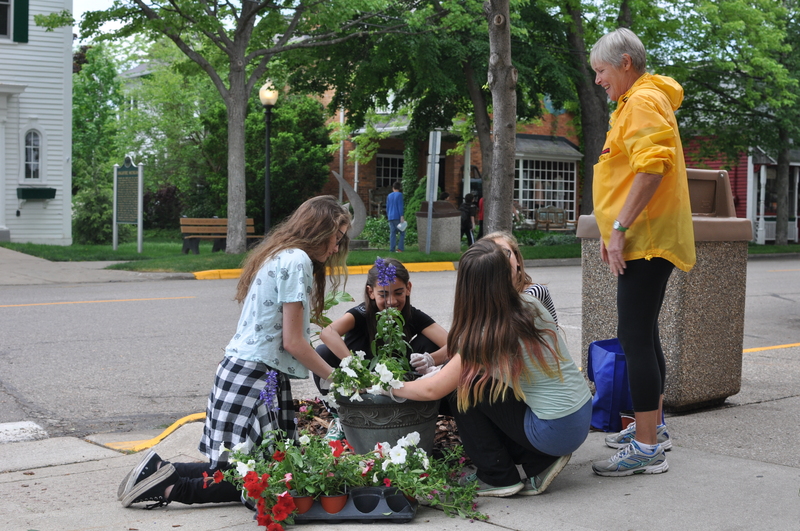 Cathy Carmichael, Community Pride Chair, tells students they are going to have a lesson on how to plant a pot. 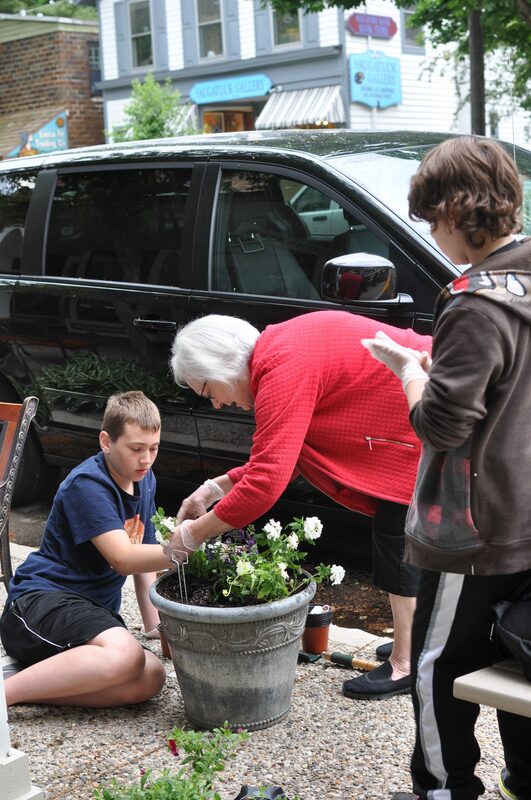 Jane Dreyer, SDGC President, shows her student how to “tickle” the roots so they grow better. 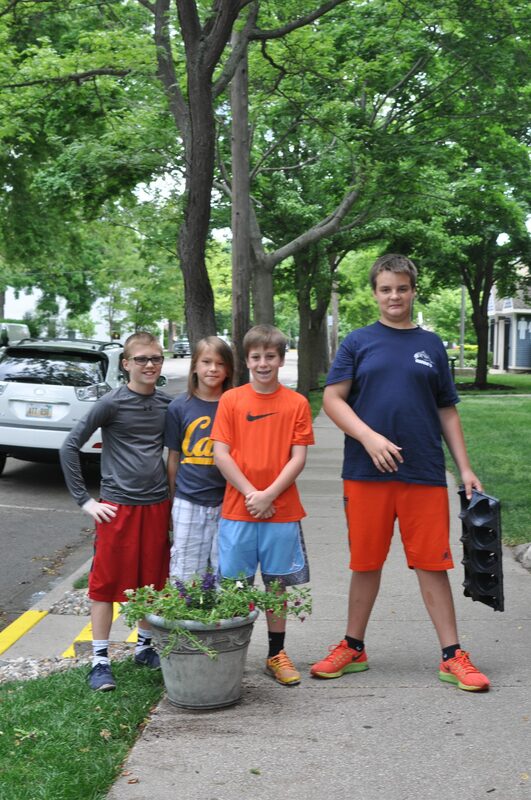 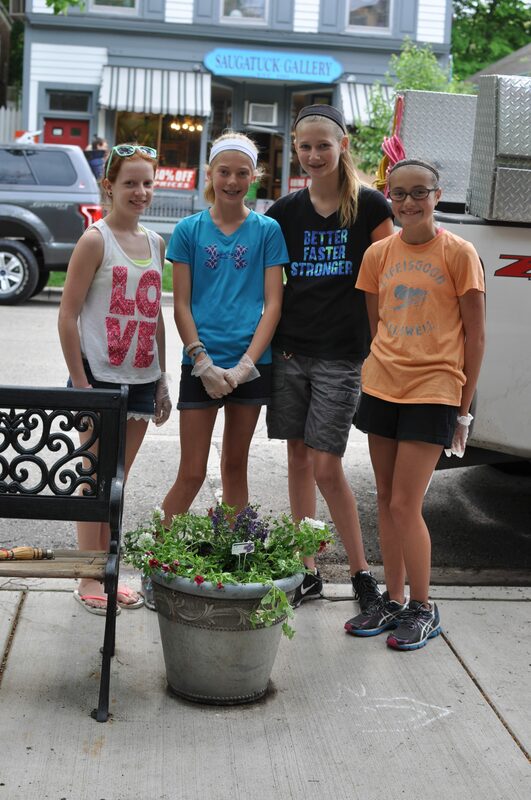 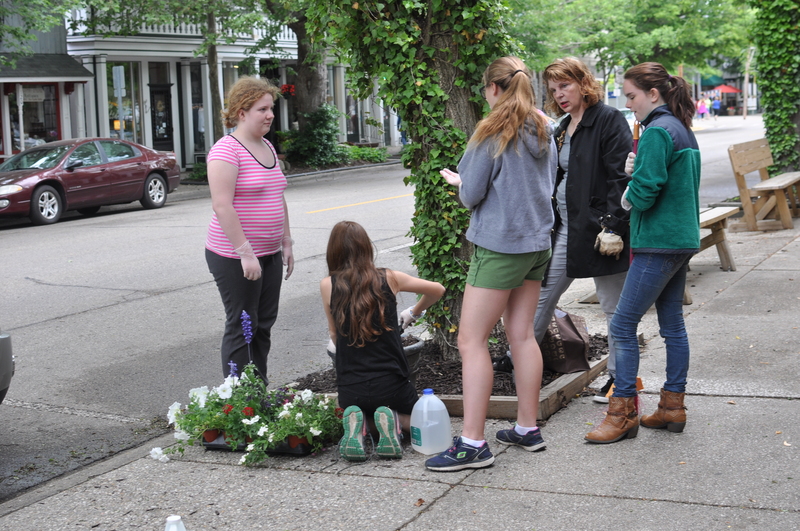 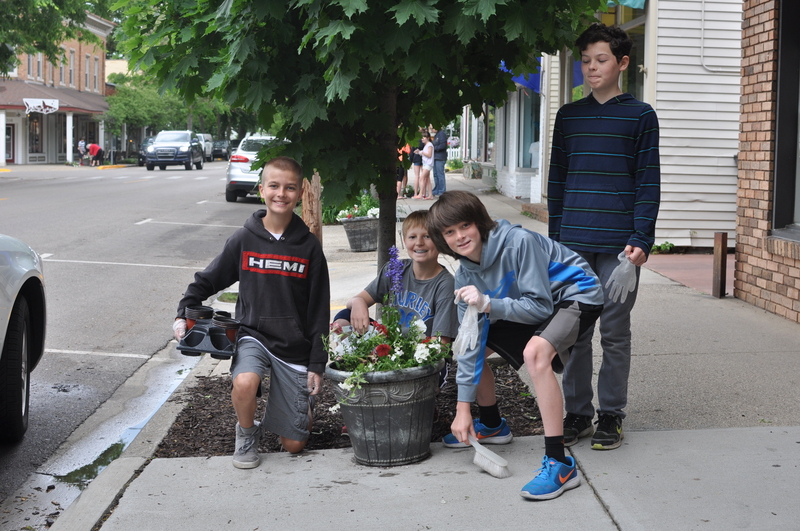 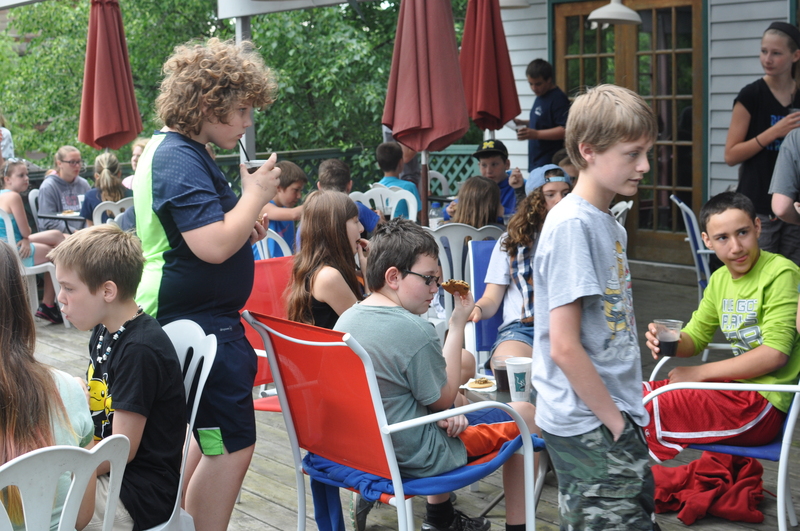 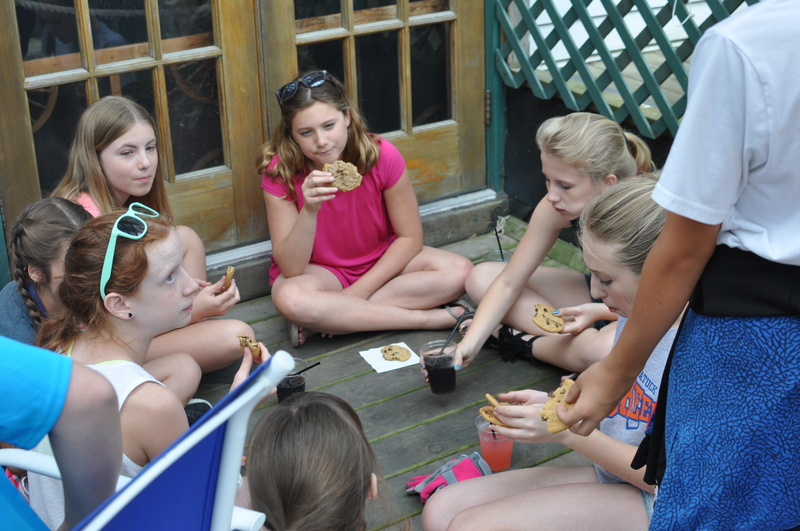 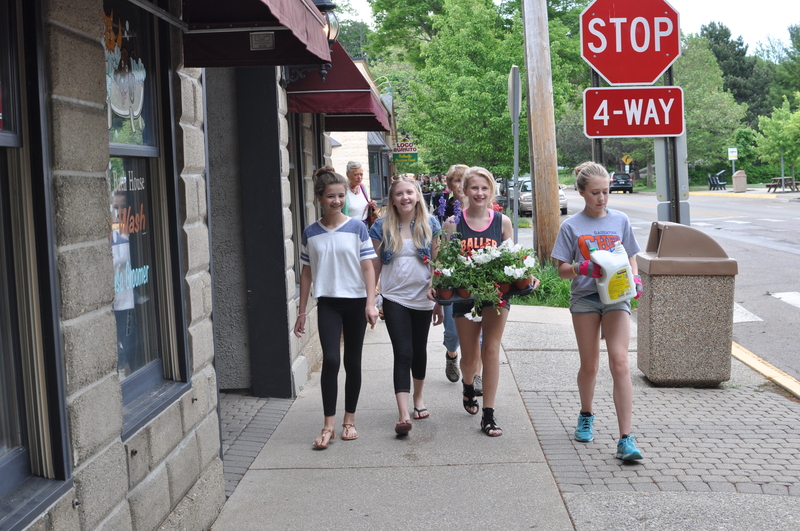 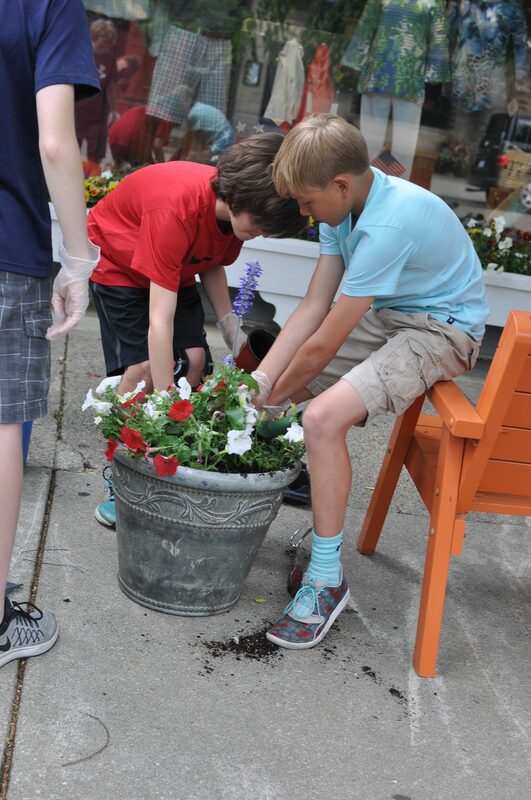 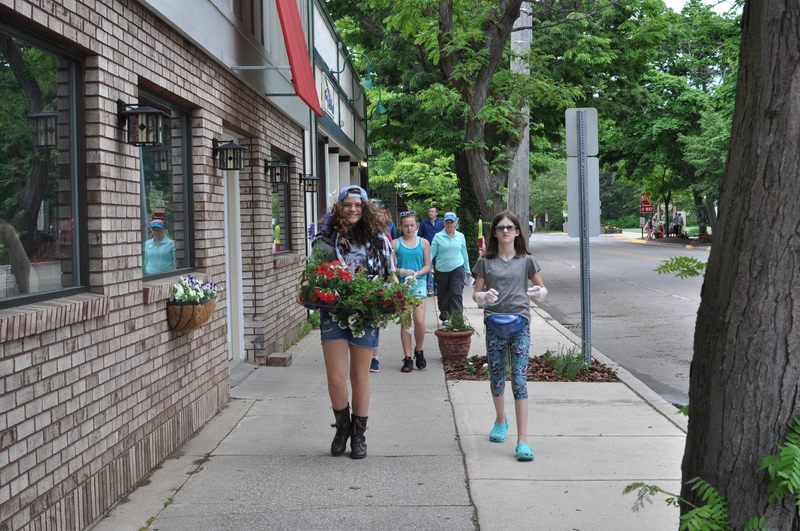 After beautifying the streets, all participants were rewarded with a delicous cookie and refreshment break at Pumpernickel’s restaurant. 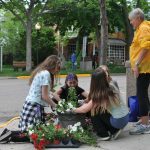 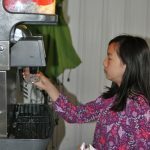 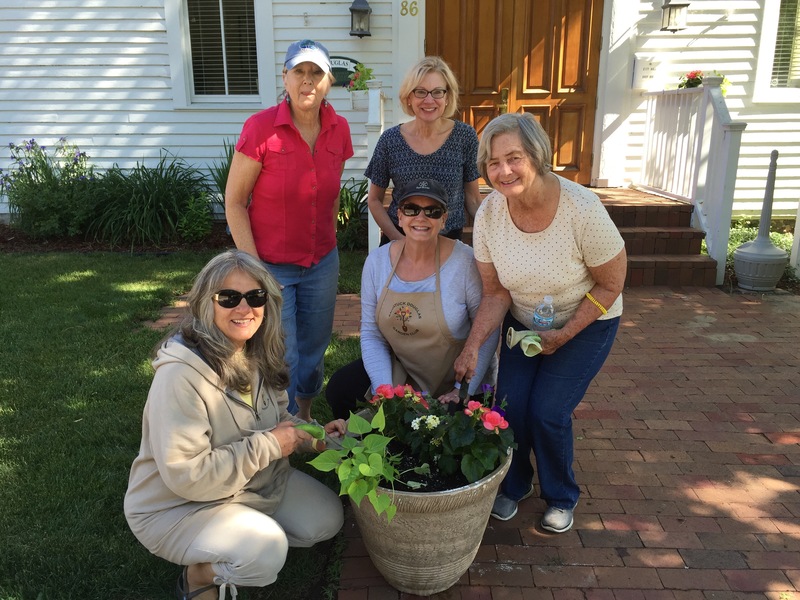 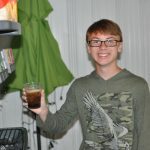 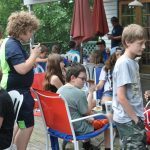 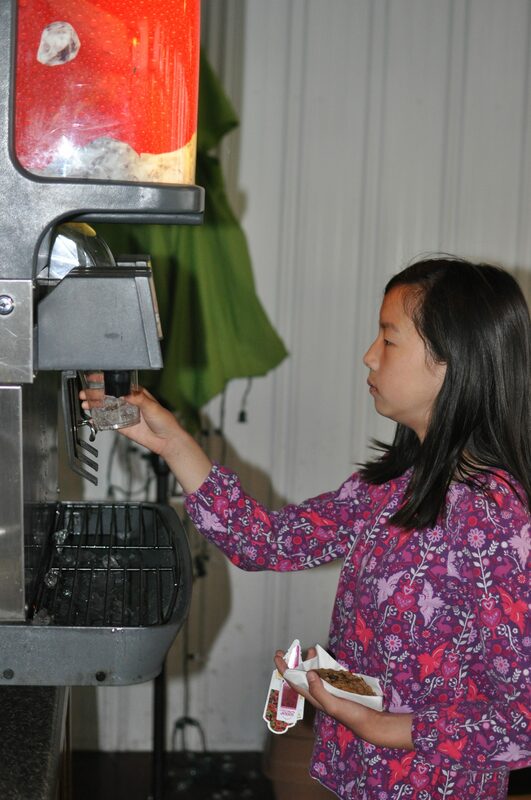 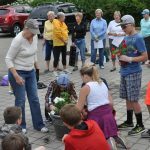 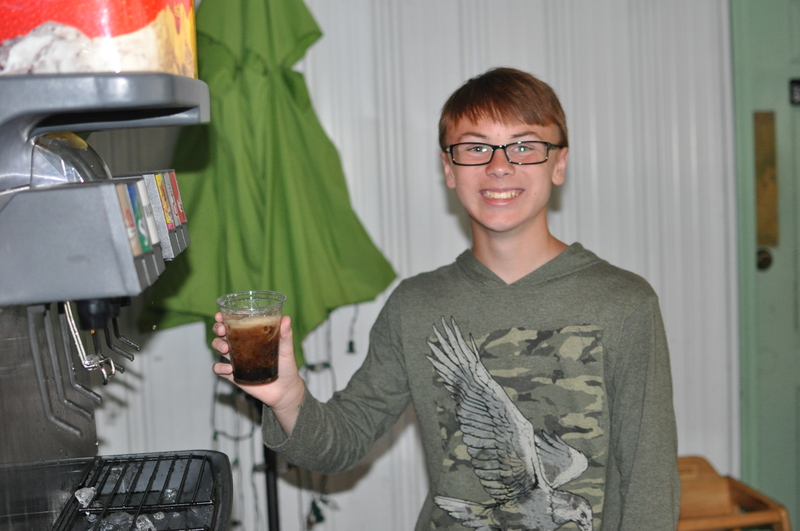 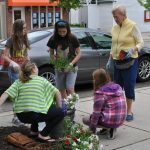 This entry was posted in Community Pride on June 11, 2016 by Denise Adams. 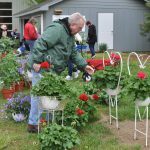 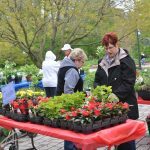 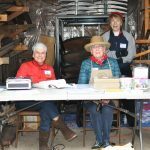 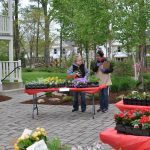 This entry was posted in Plant/Flower Sale, Uncategorized on June 7, 2016 by Denise Adams.